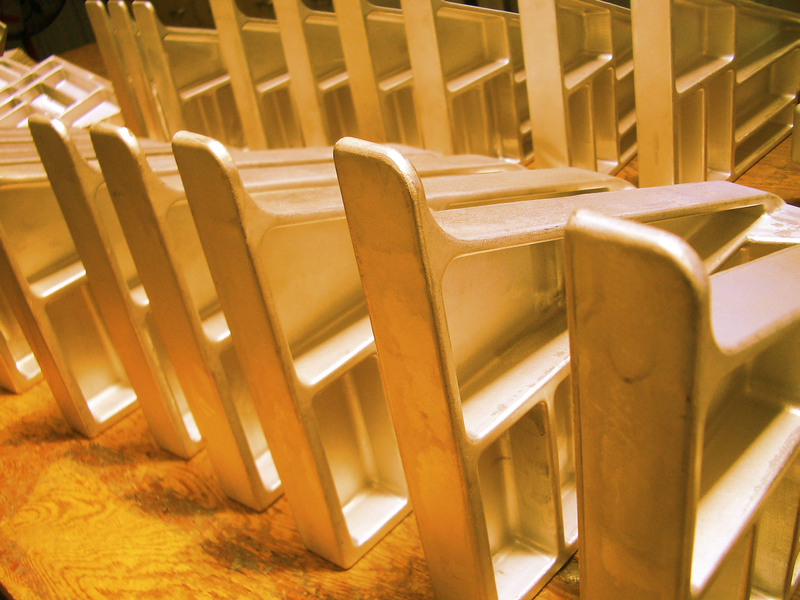 As a long-time supplier of quality closed die forgings and finished parts to the aerospace, commercial, and medical industries, Continental Forge is also recognized as being a supplier of premium quality forged aluminum block. Our product is known as one of the best in the industry for surface finish and squared-true sides. The result is a product which is delivered to you fully prepared for production machining or, if you'd like, have us machine it in house for you. Continental Forge offers a variety of options and with the owner's almost 60 years of experience, no job is too big, too small or too complex.